Te Rawhiti Marae always needs to keep its tableware up-to-date. 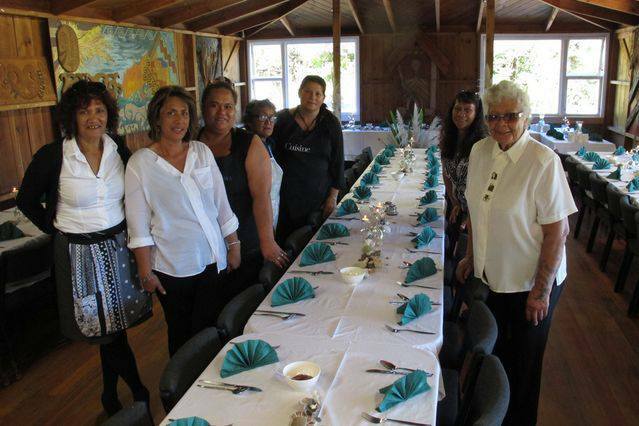 In particular, the marae should have 200 plates and 200 bowls, but, we’ve been running out! We need your help to restock the marae dish cupboard with white dessert bowls, as we only have 60 right now. The retail price for the high quality bowls we need are $7.00 per bowl, and we need 140 to stock up the cupboards. If you know a wholesaler who can get us a good price, do Contact Us please.